Well, my watch is loser.... 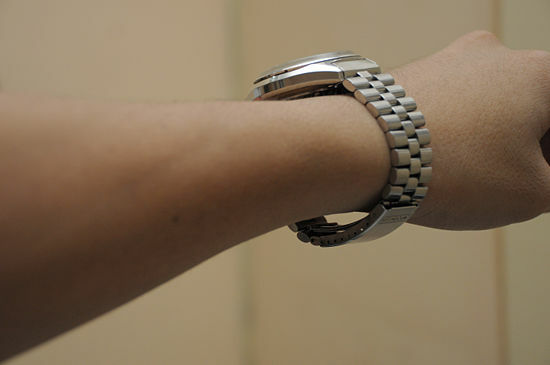 I have lost weight in my wrist... The rest of me seems about the same... How is everyone doing in their summer weight loss routine? How much weight can you expect to lose if you are behaving yourself? Experts say that it depends on your starting weight. 1-2 pounds a week is the usual. If you dramatically cut down the calories and increase your exercise, a more dramatic weekly weight loss will ensue.